DESCRIPTION: LUCIFER Official Trailer Movie Series on Netflix, May 8. © 2019 - Netflix. 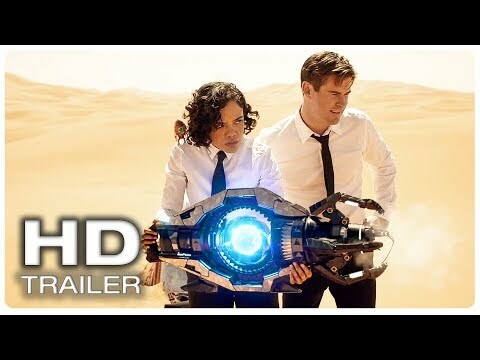 DESCRIPTION: new movie trailer 2 for Men In Black 4 International.